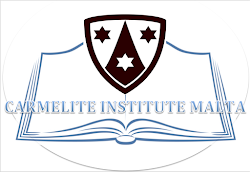 The Carmelite Institute Malta, was founded on 4 October 2008, as a collaborative effort between the Maltese Carmelite Province and of the Maltese Province of Discalced Carmelites. Aiming at promoting in Malta the study of Carmelite spirituality and tradition, as from 2017 it is run by the Maltese Carmelite Province. 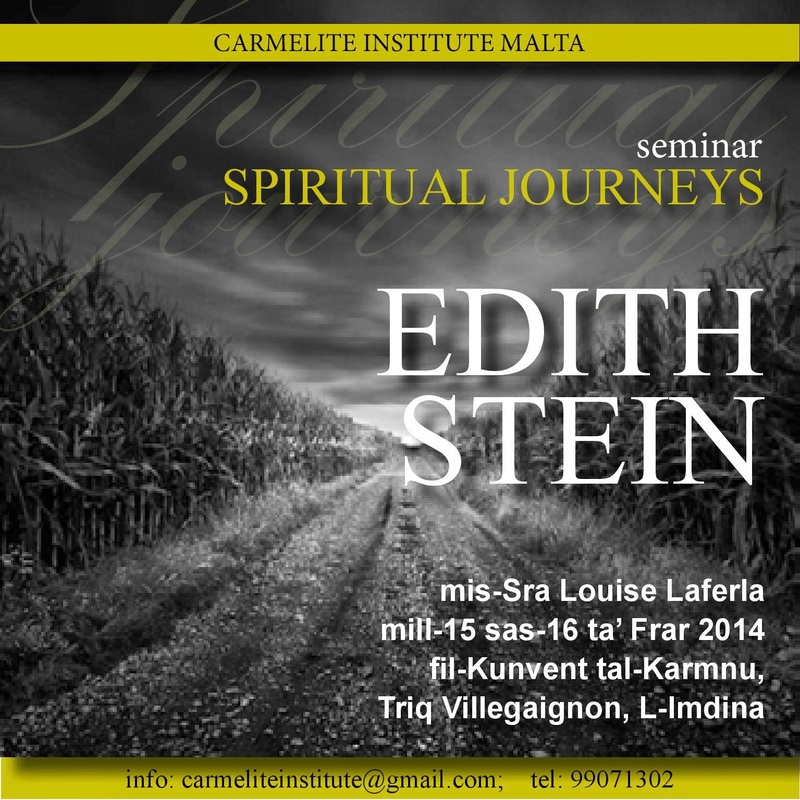 Detailed information can be found on the Carmelite Priory Mdina event's page. Pietro Novelli, Our Lady of Mount Carmel and Carmelite Saints (Simon Stock (c1165-1265) (standing), Angelus of Jerusalem (1185-1220) (kneeling), Mary Magdalene de Pazzi (1566-1607), Teresa of Ávila (1515-82)), 1641 (Museo Diocesano, Palermo). Carmelite Institute Malta. Watermark theme. Theme images by Ollustrator. Powered by Blogger.